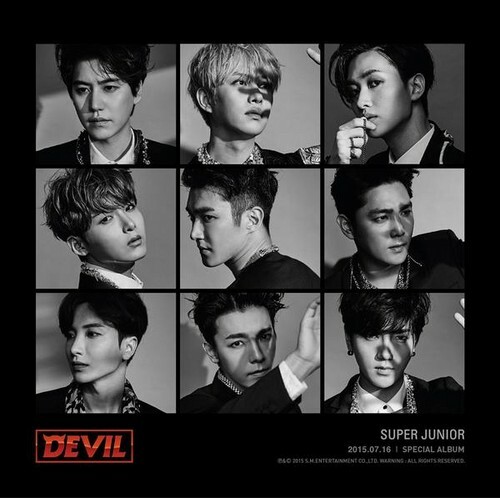 Super Junior Unveils Teasers for 10th Anniversary Special Album “Devil”. . Wallpaper and background images in the Super Junior club tagged: photo.